Here at 1-2-Let we appreciate how challenging and stressful it is to relocate a house. That’s why at 1-2-Let Team, we will attempt to make it as smooth as possible for you and your family. We will enable you to find what you’re searching for in and around Glasgow, Edinburgh and Ayrshire. 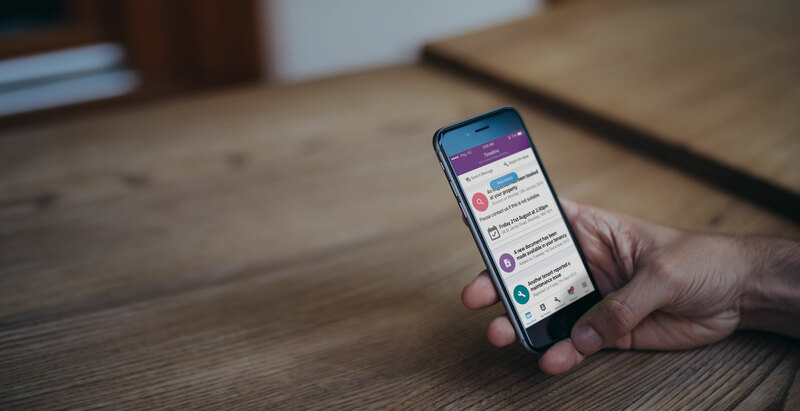 If we don’t have what you’re looking for we will then log you onto our tenant database and we will help you keep up to date with (SMS) text messages and emails when new properties become available. Take a look at our available properties and research the likely rent for the type of property you want and remember that prices on our website will exclude Council Tax, and utility bills on top of the monthly rent. This is an important factor to consider as the majority of agents will require you to pass a reference check before confirming a tenancy to you on behalf of the Landlord. Moving house can be a stressful experience. 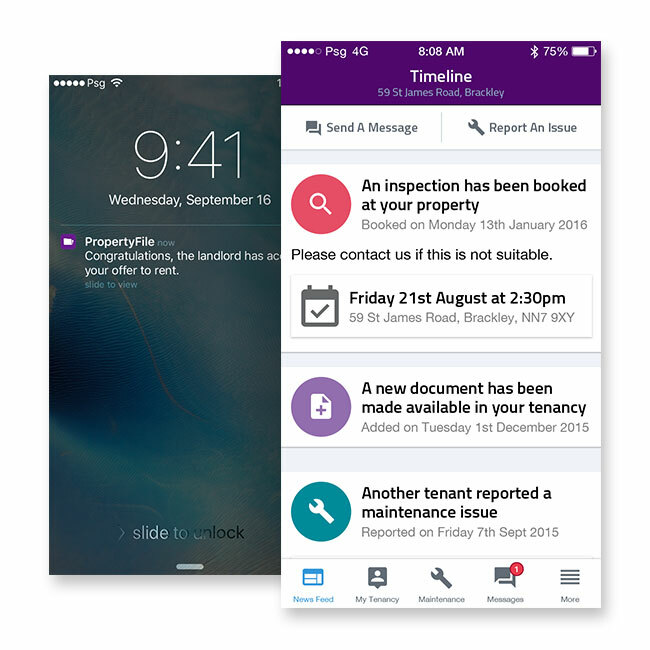 Using your PropertyFile account you can stay informed from the application stage right the way through to when you move out. 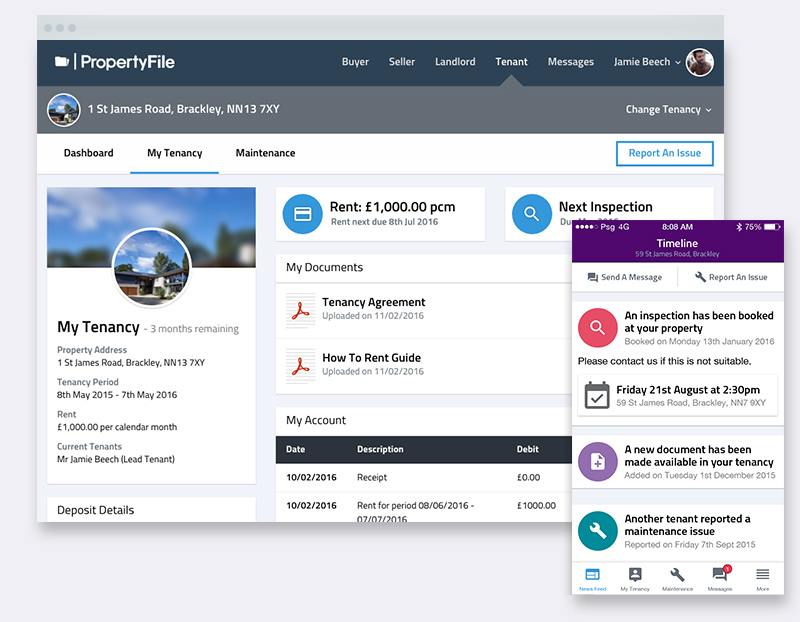 With your PropertyFile account you stay in control and informed about all the relevant details of your tenancy. 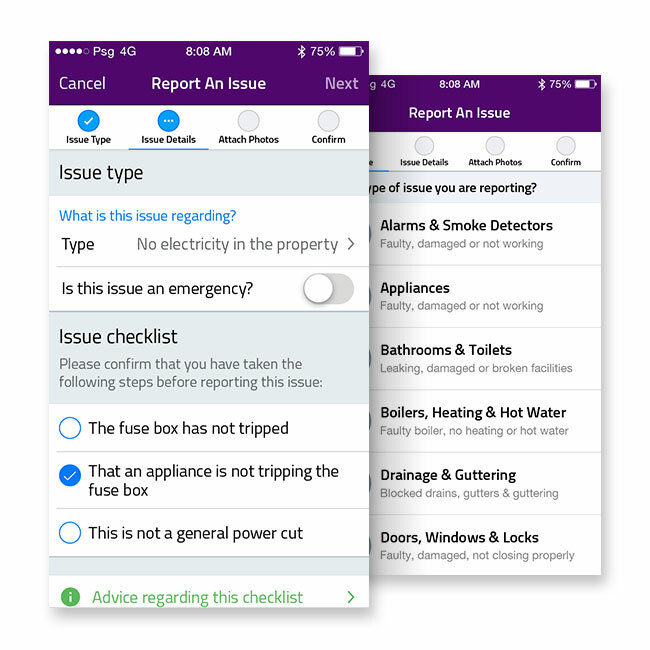 Use it to double check key dates, find out how much you owe on move in, and check your rent has been received.